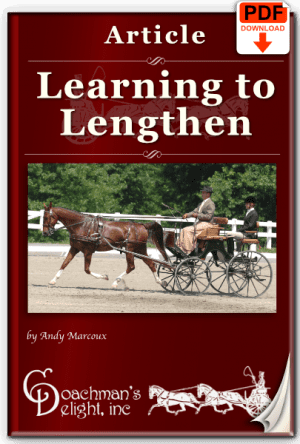 Have you been longing for a lengthening out of your horse since the day you met? 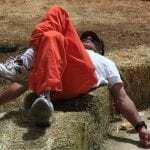 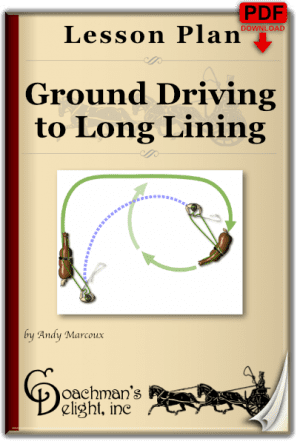 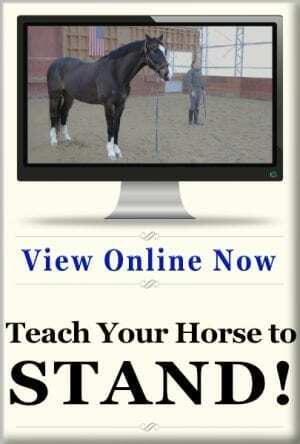 There is a way to help your horse develop a lengthening without chasing him into it. 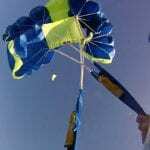 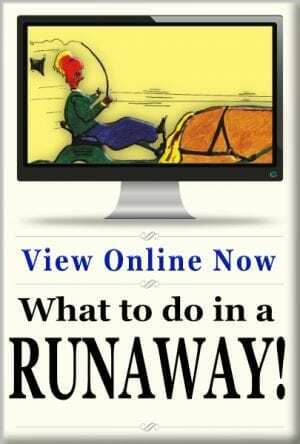 This lesson plan will help! 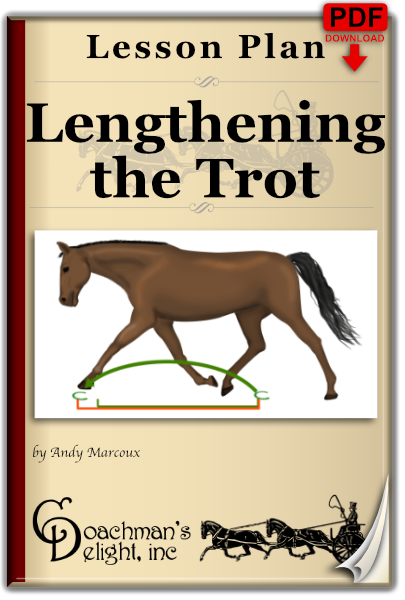 A lengthened trot is a movement of rhythm, balance, and impulsion. 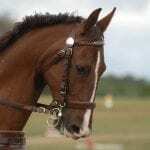 Chasing your horse across the diagonal like his tail is on fire isn’t going to create a great lengthening. 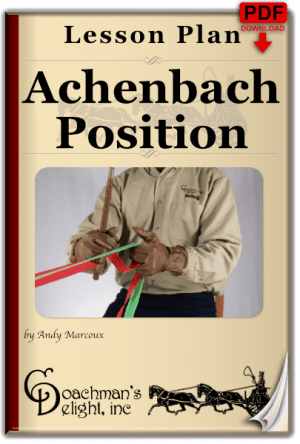 It has to be developed through patient, thoughtful work. 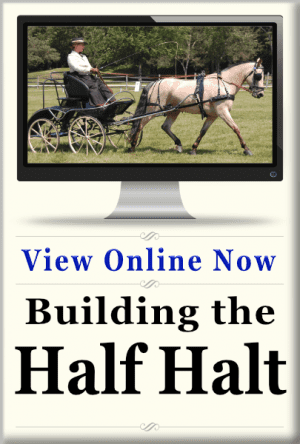 This lesson plan follows up on the “Developing the Walk” lesson plan to help your horse find that lengthening you’ve been looking for. 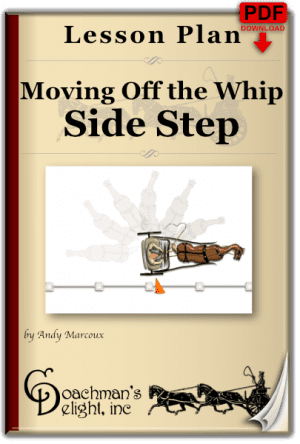 Both riders and drivers will really benefit from this lesson plan. 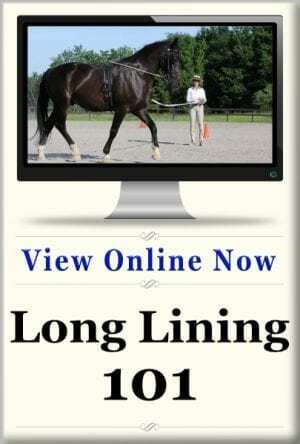 Returning to these two lesson plans throughout the season will help you build your horse’s movements from plain Jane to something really worth watching!